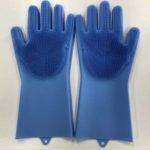 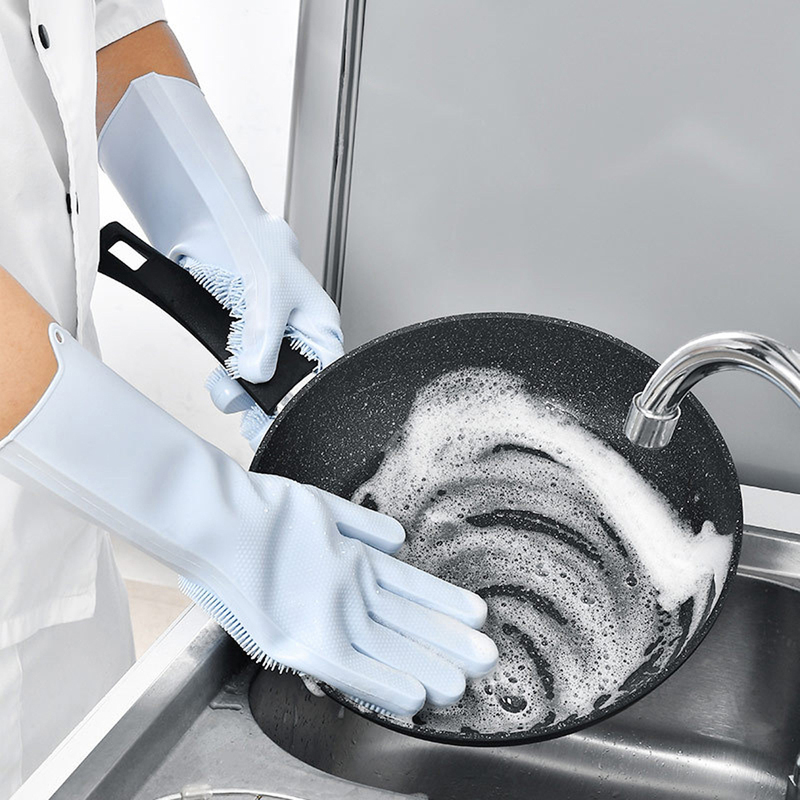 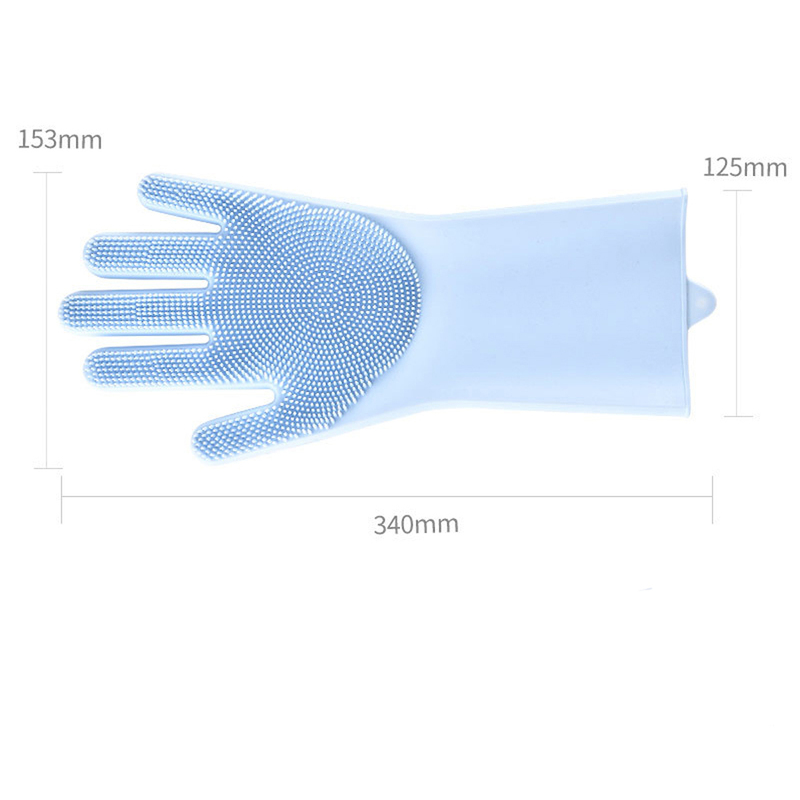 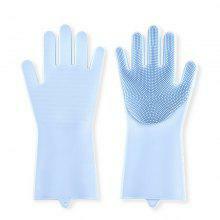 *This soft Dishwashing Gloves is made of high-quality and environment friendly silicone. 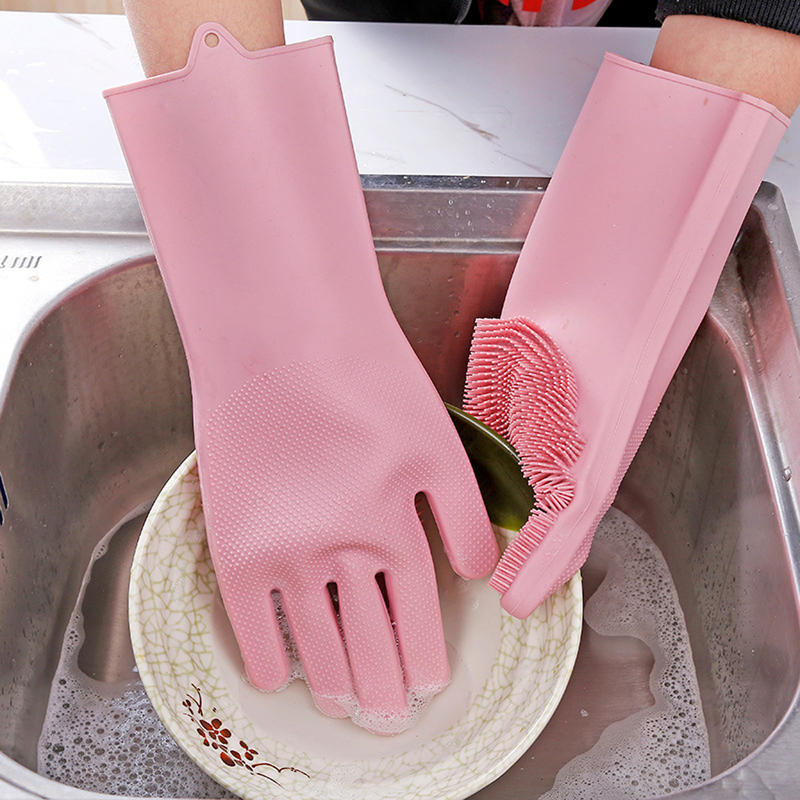 *Super Easy to Clean! 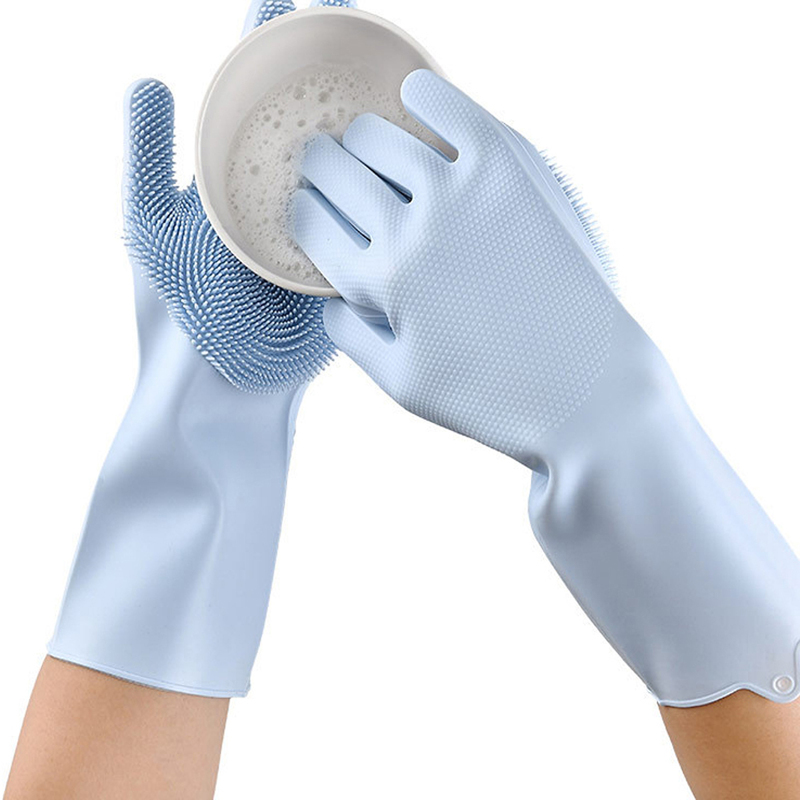 Restrains Germs! 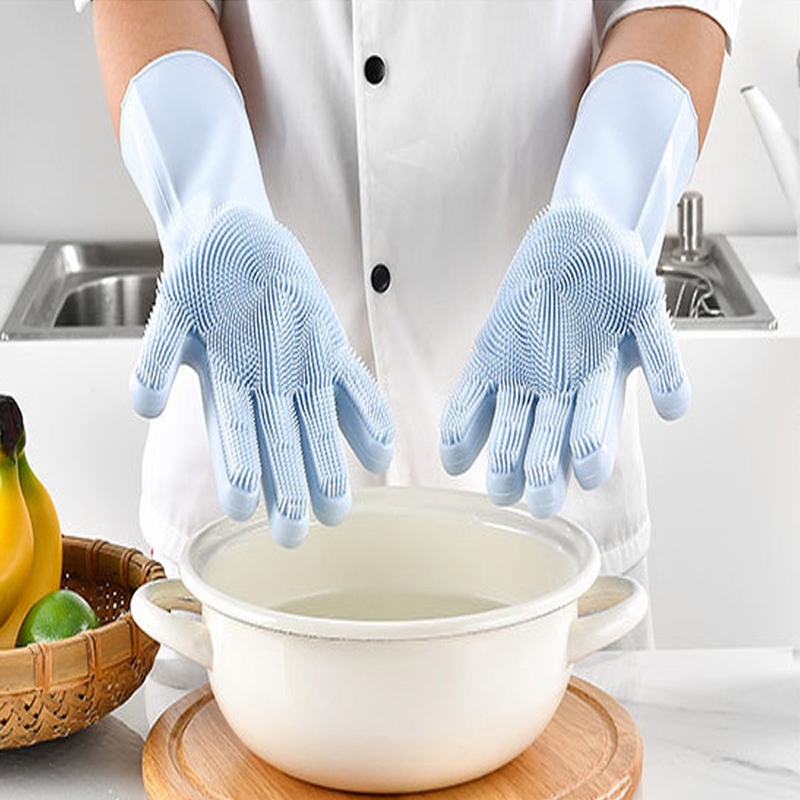 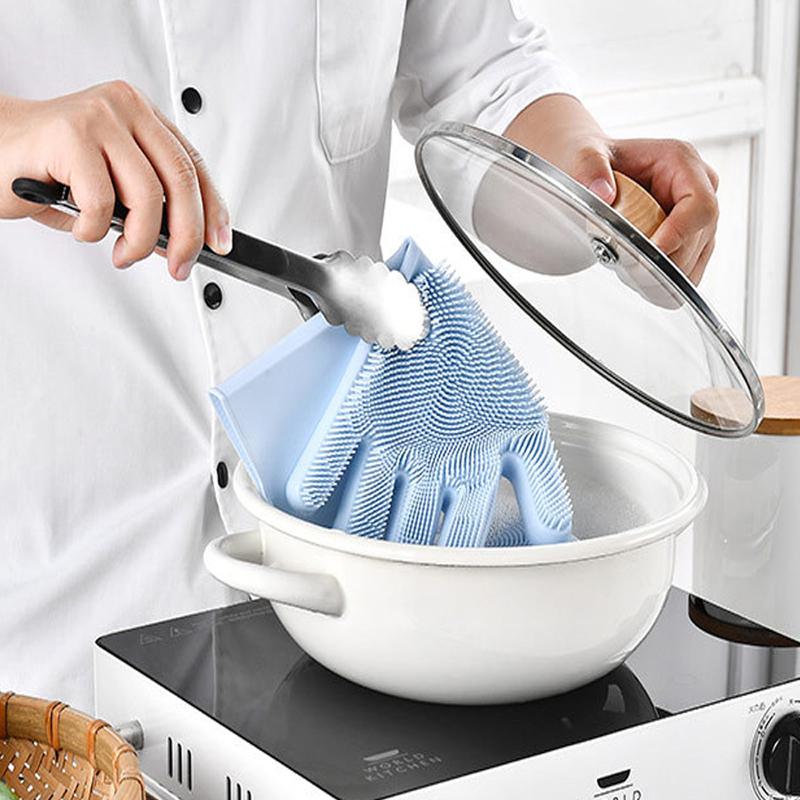 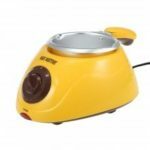 Can be Sterilized in Boiled water,Microwave or Dishwasher. 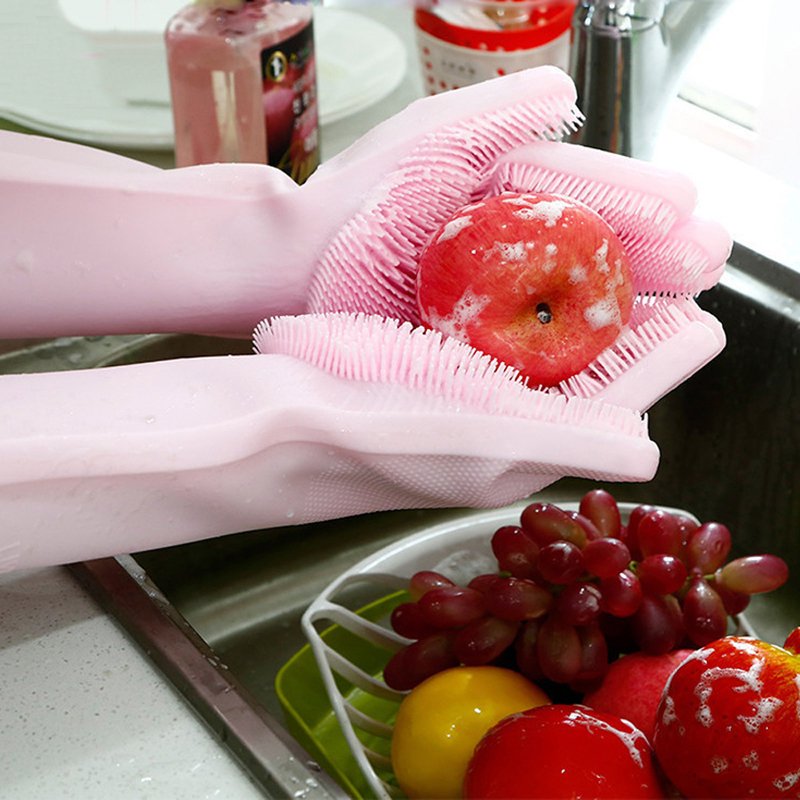 *Easier to use and clean,use this silicone brush to replace your old style brush for improving kitchen hygiene. 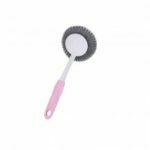 *Super easy to clean the brush, just rinse with water or put it in the dishwasher, it will has no residue. 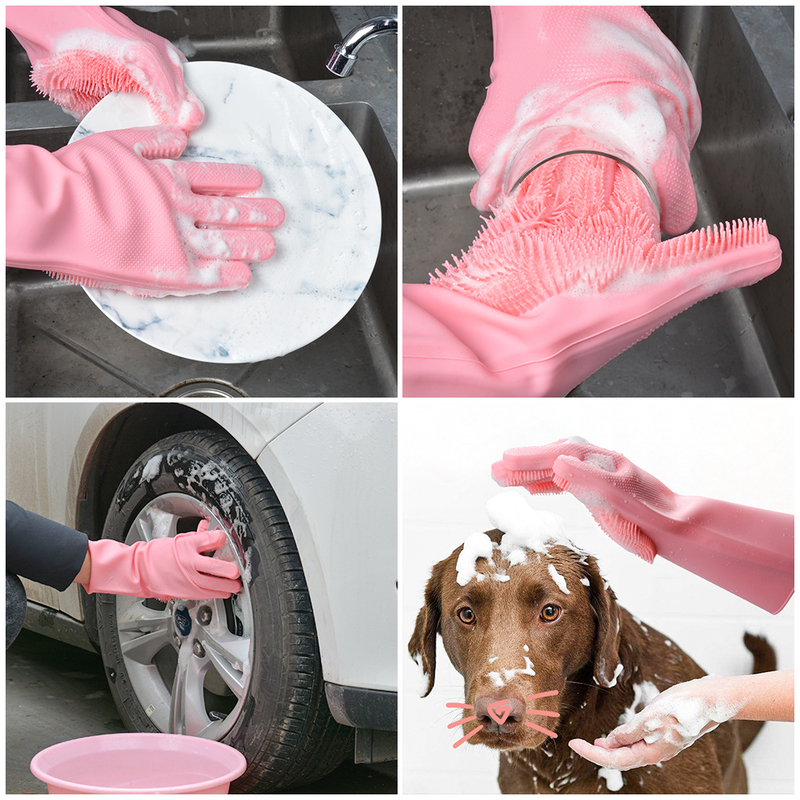 *Pet hair massage, Cleaning bath,Kitchen.